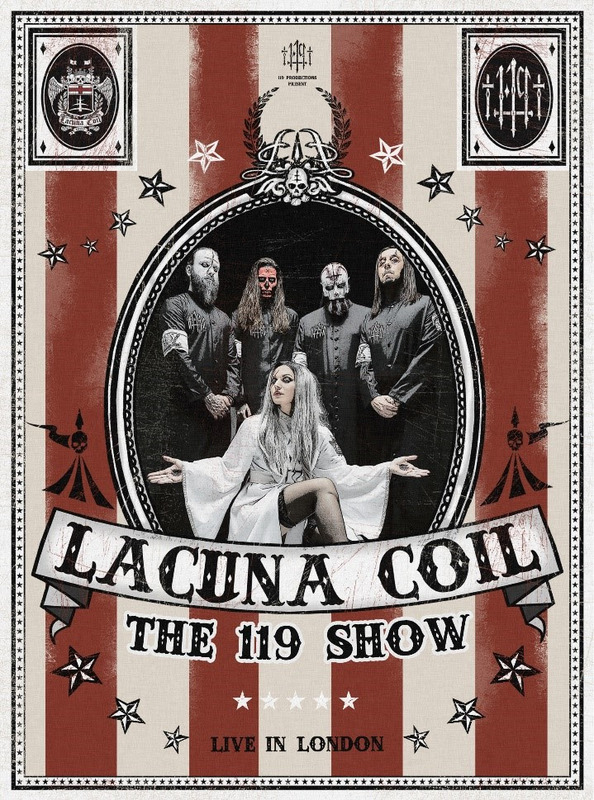 News: Lacuna Coil - "The 119 Show - Live In London" Available now! (Milan, Italy) - November 16, 2018 - 2018 marks the 20th anniversary of LACUNA COIL's debut. 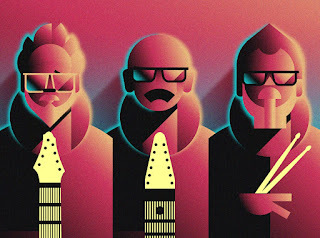 To celebrate this special year, they played an exceptional show on January 19th in London at the O2 Forum Kentish Town. The unique, one-time event was filmed and recorded for "The 119 Show - Live In London", which is out now. To celebrate the release, LACUNA COIL have released another clip from the DVD. 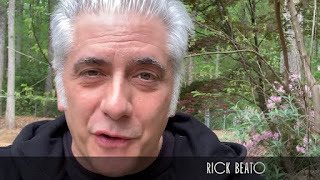 Check out "Nothing Stands In Our Way (The 119 Show - OFFICIAL VIDEO)" HERE. 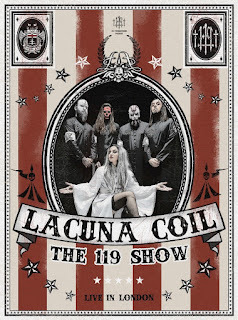 "We've been counting the days and THE DAY has finally come: our '119 Show - Live in London' is officially OUT!," states Lacuna Coil vocalist Cristina Scabbia. "Whether you want to re-live that one-of-a-kind night with Incandescence Circus at the O2 Forum or you want to see it for the very first time, this release will be the perfect add to your musical/visual collection... or even as a perfect Christmas gift! Hope you enjoy the vision as much as we loved to put this together for you all!" 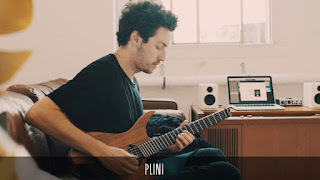 The band previously released "Blood, Tears, Dust (The 119 Show - Live In London)": as well as a trailer. Fans will be able to view not only a very special live performance, and which featured, UK circus group Incandescence, but also a career spanning set that includes LACUNA COIL songs never played live before. "The 119 Show - Live In London" is available in the following formats: 2CD/DVD, Blu-ray/DVD/2CD, Digital Album. Fans can purchase the DVD HERE. Early 2018 saw Cristina Scabbia take on the prominent role of a coach for The Voice Of Italy on prime-time Italian national TV. Additionally, Lacuna Coil were recently awarded the fan voted "Best Live Band" award at the prestigious Metal Hammer Golden Gods in London, UK. 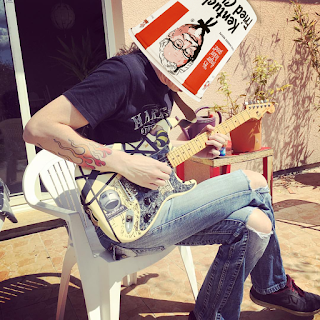 Topping it off, they were announced for a very important career recognition award for their 20 years together as a band from MEI which is the annual meeting of the Independent labels in Italy.